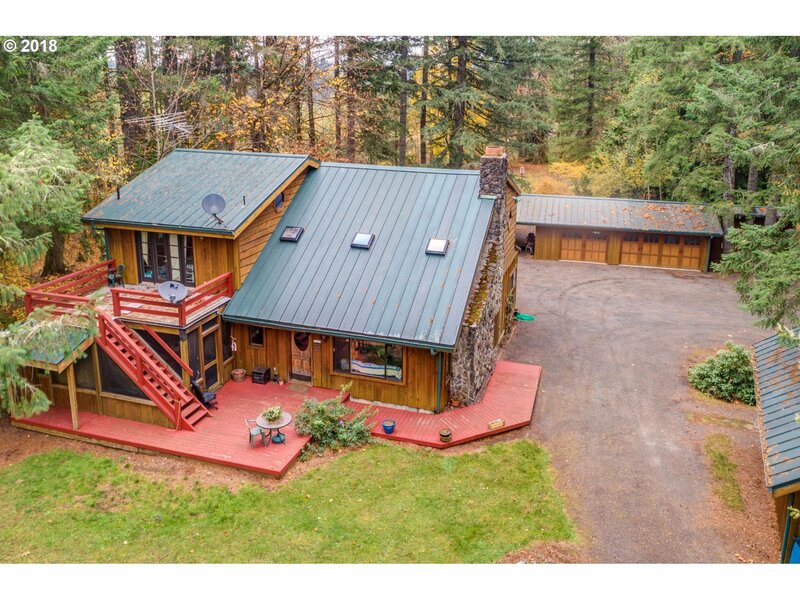 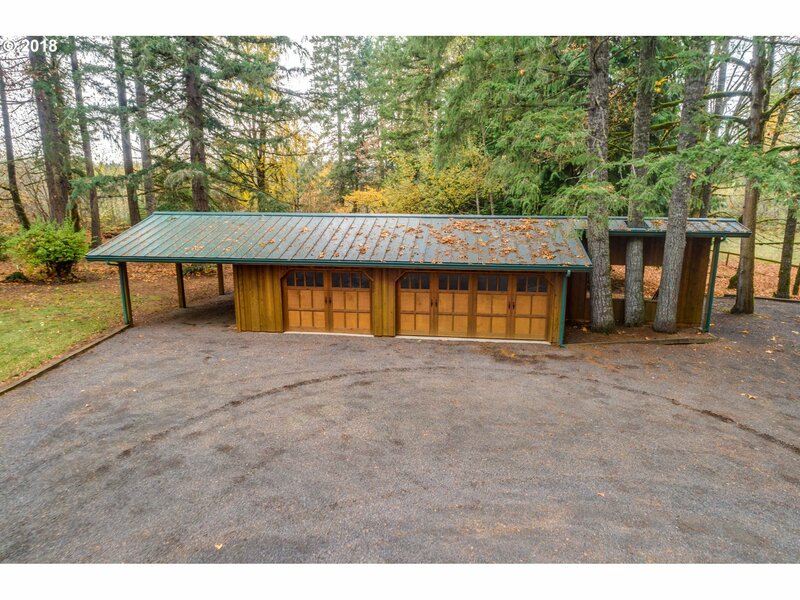 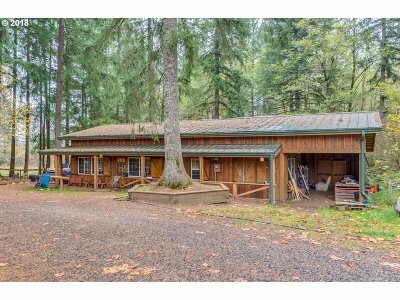 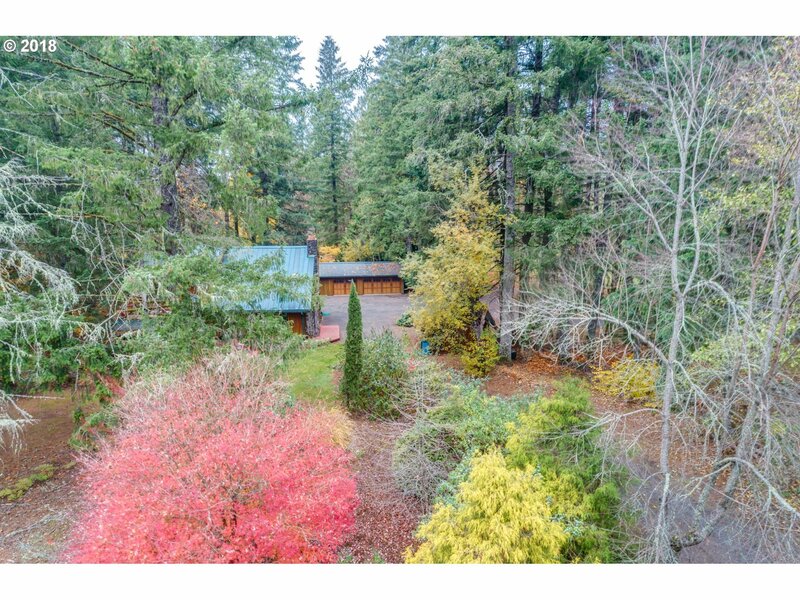 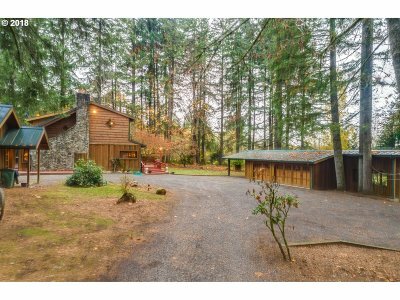 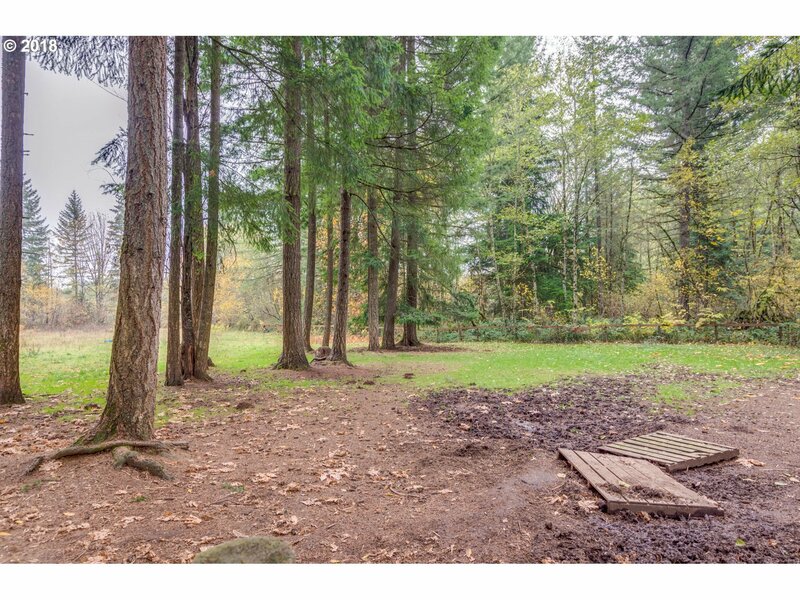 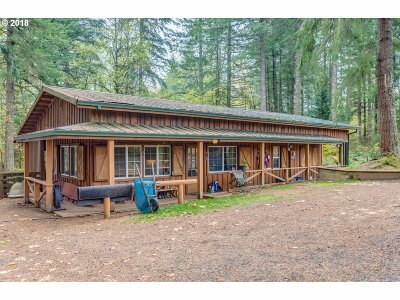 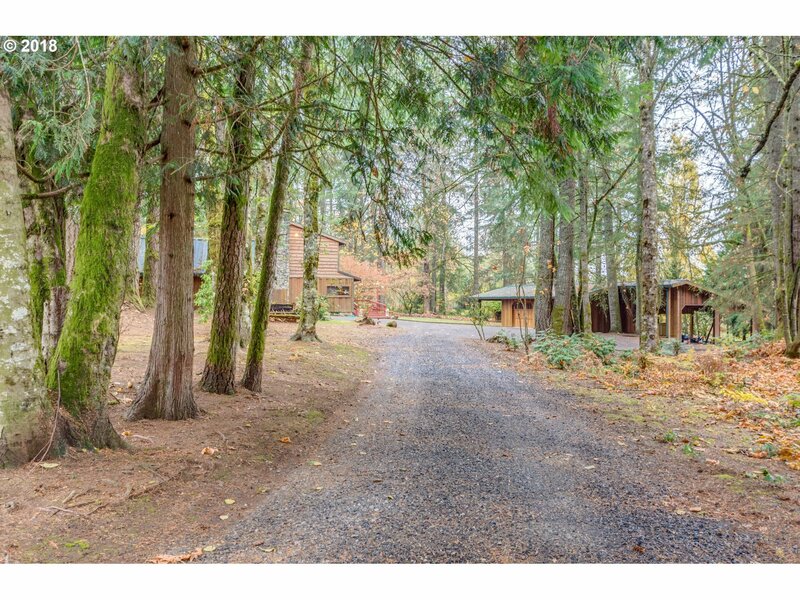 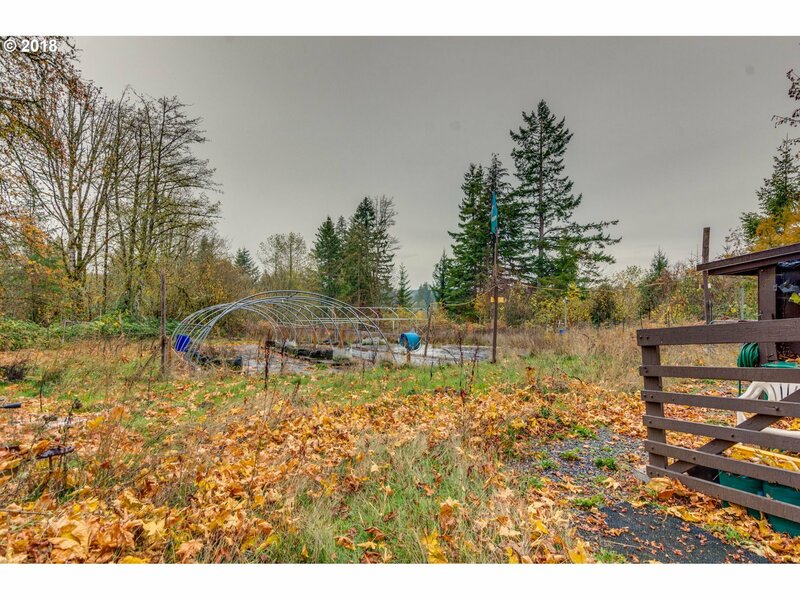 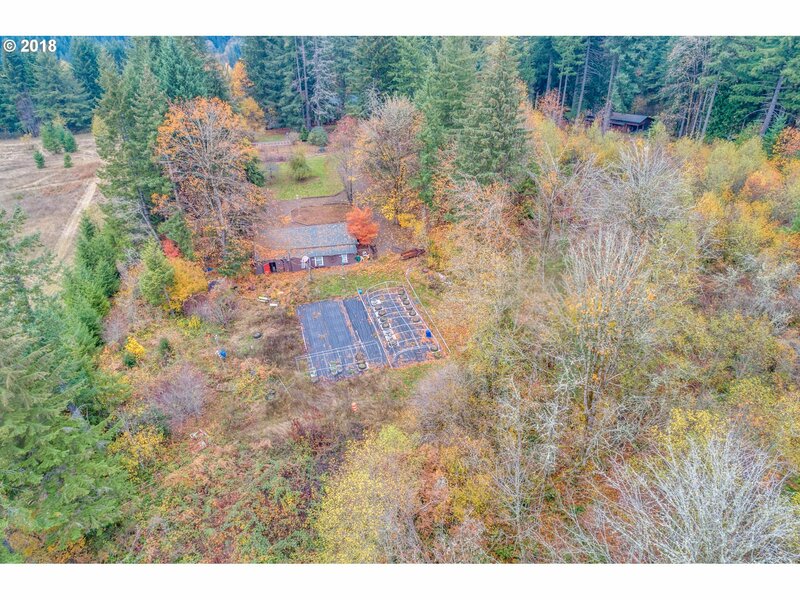 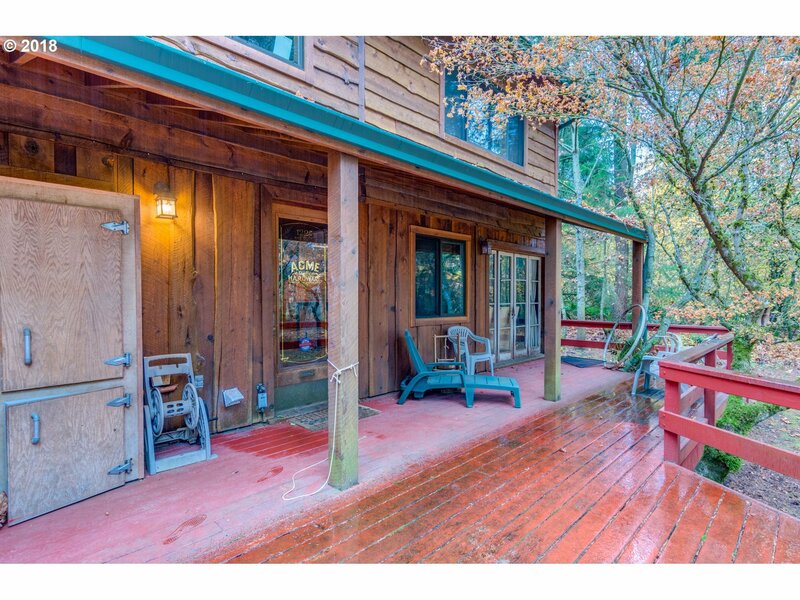 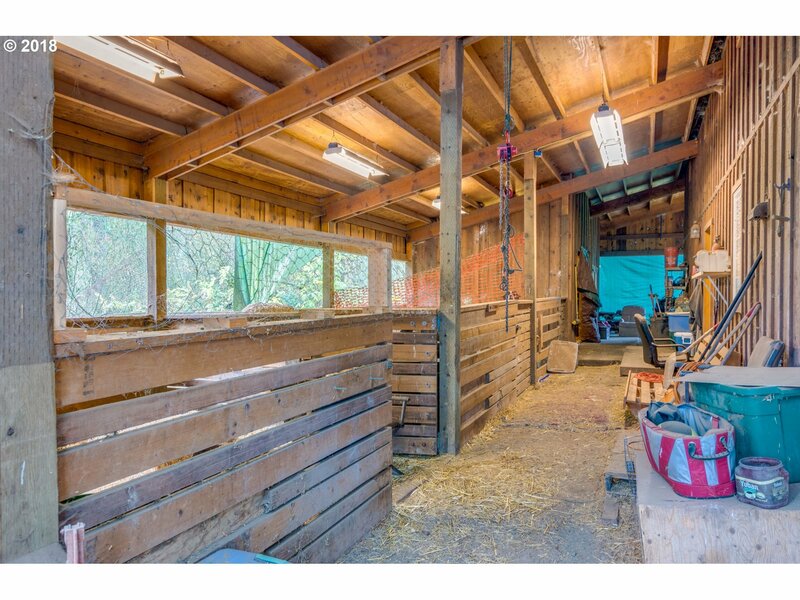 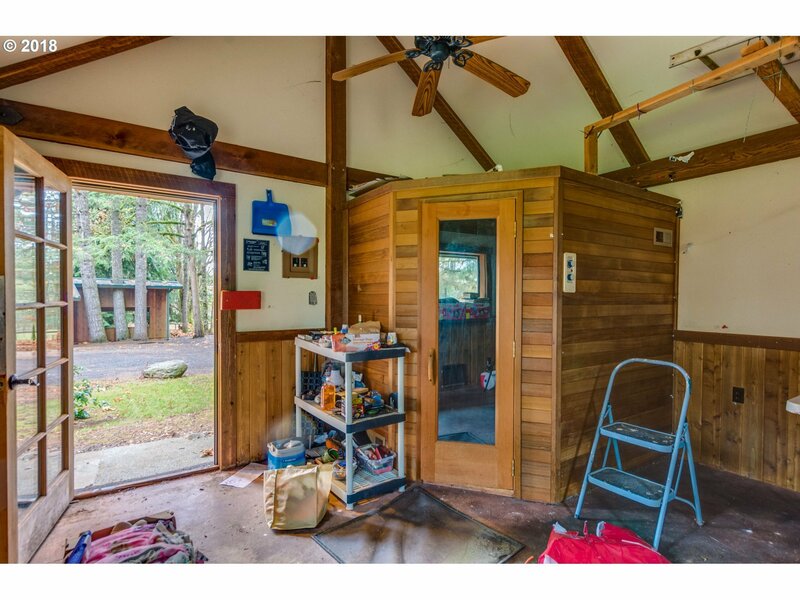 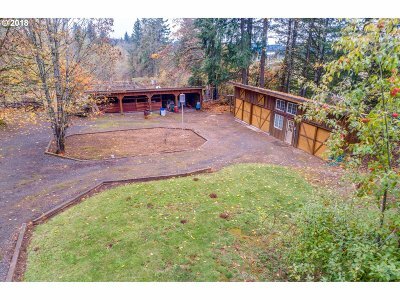 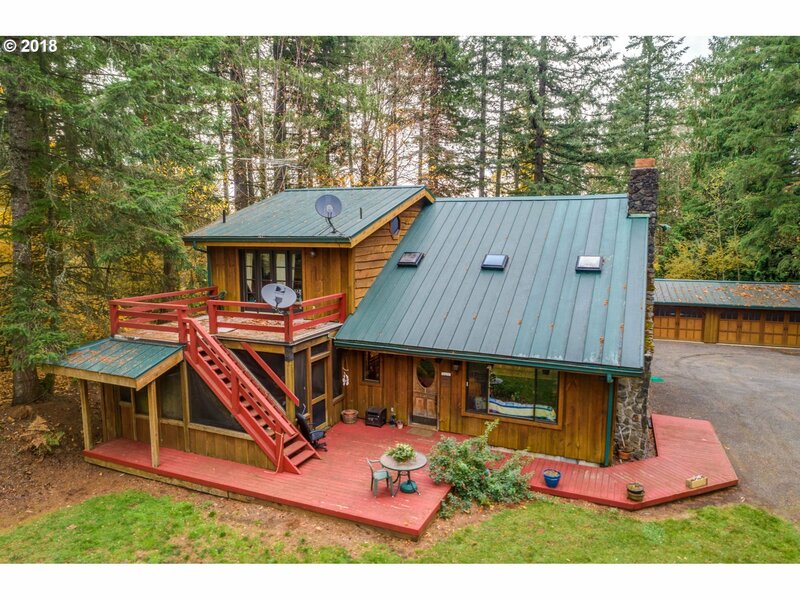 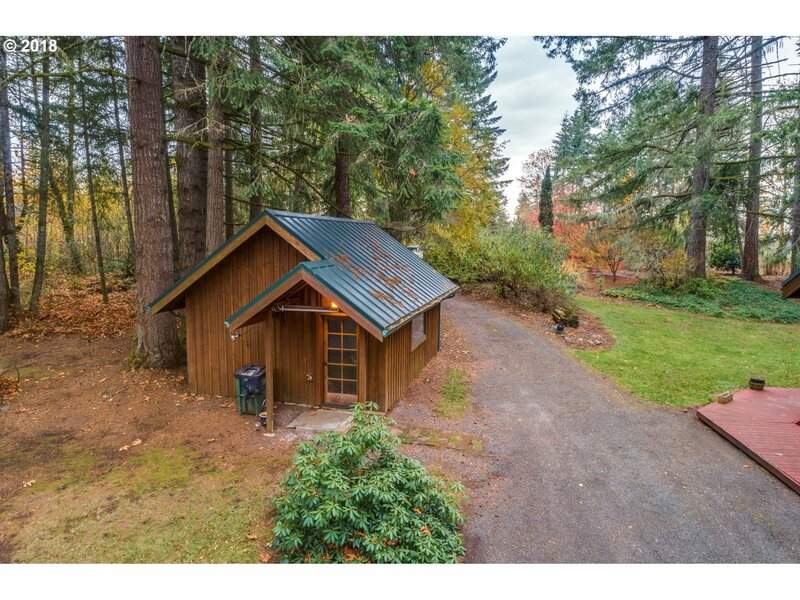 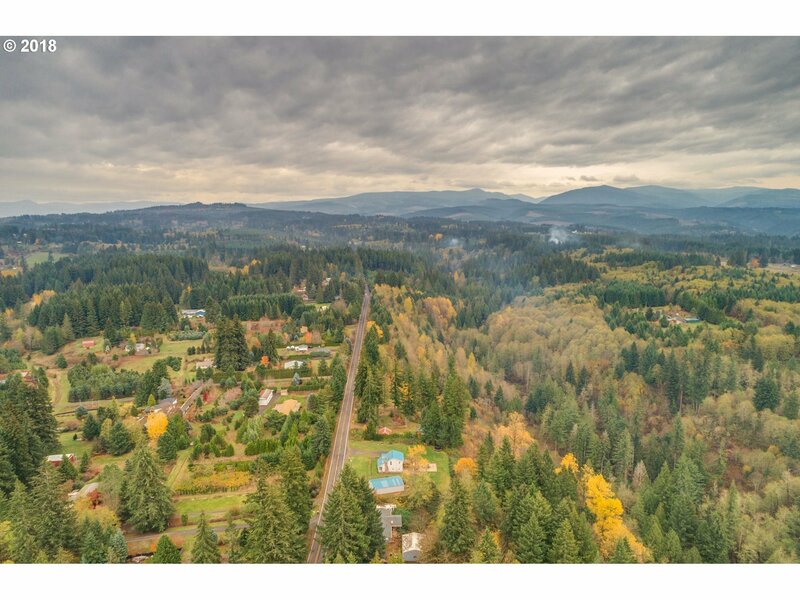 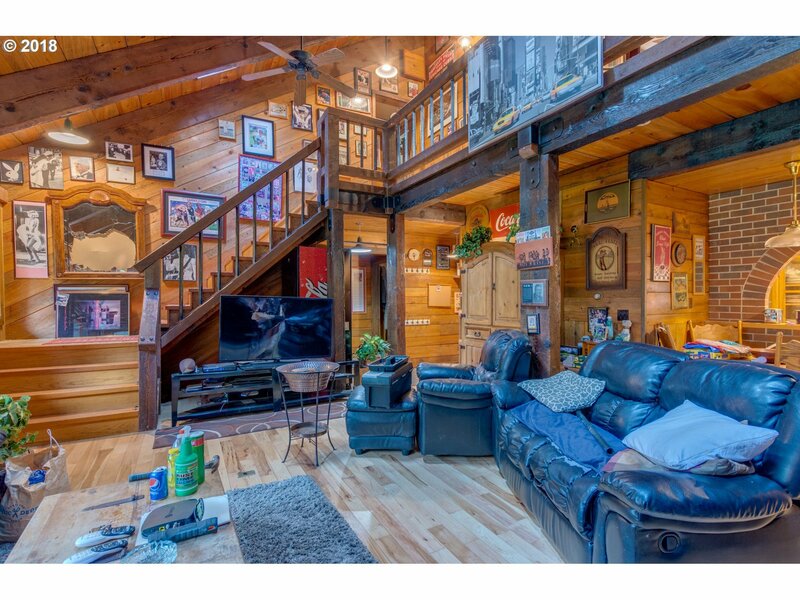 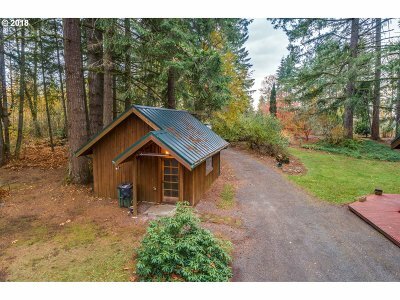 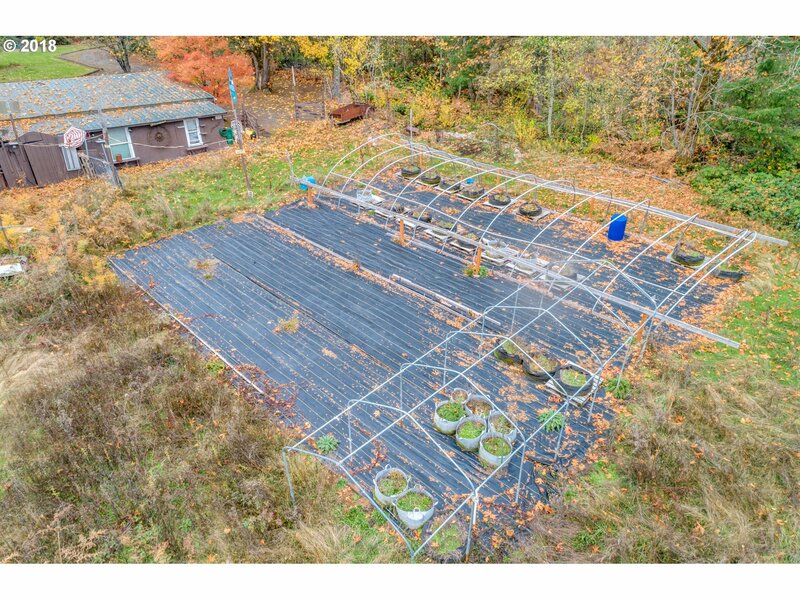 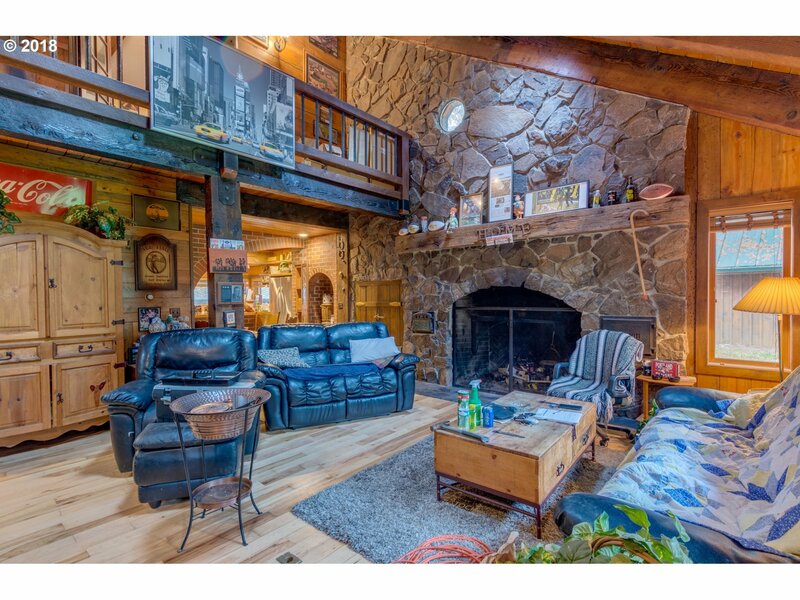 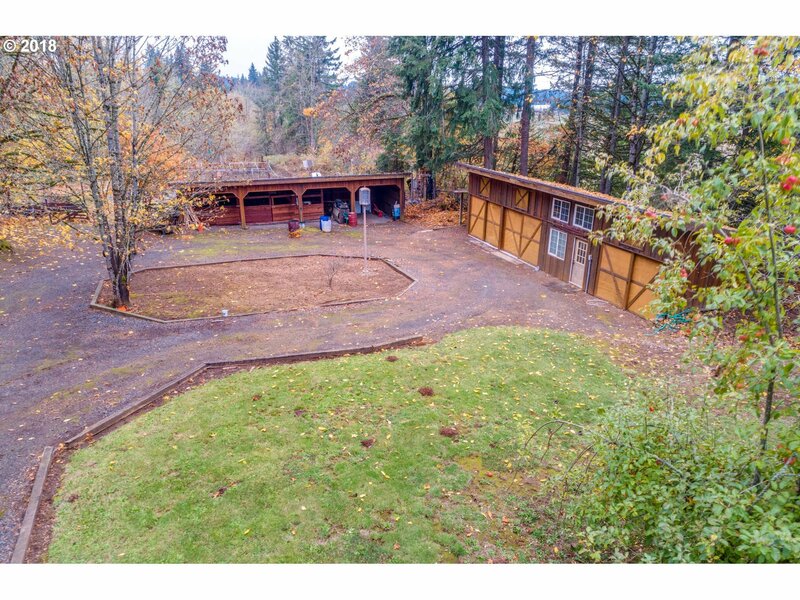 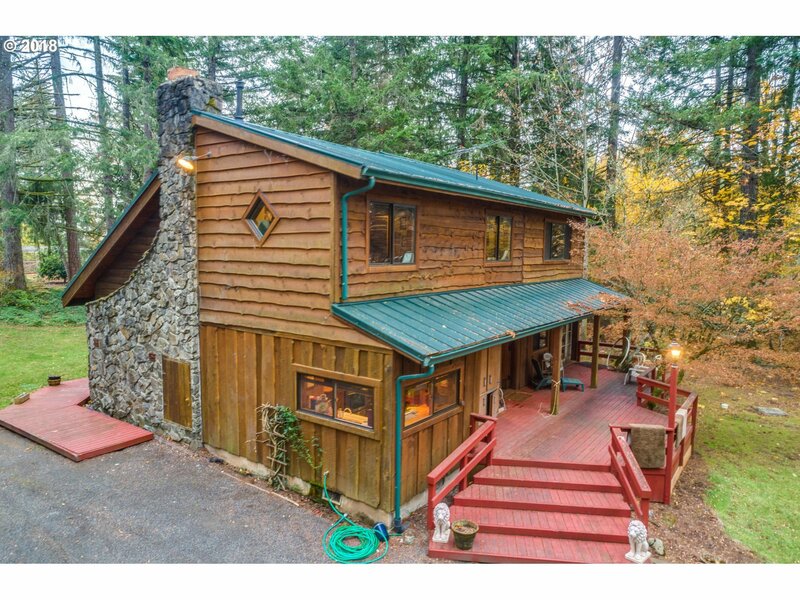 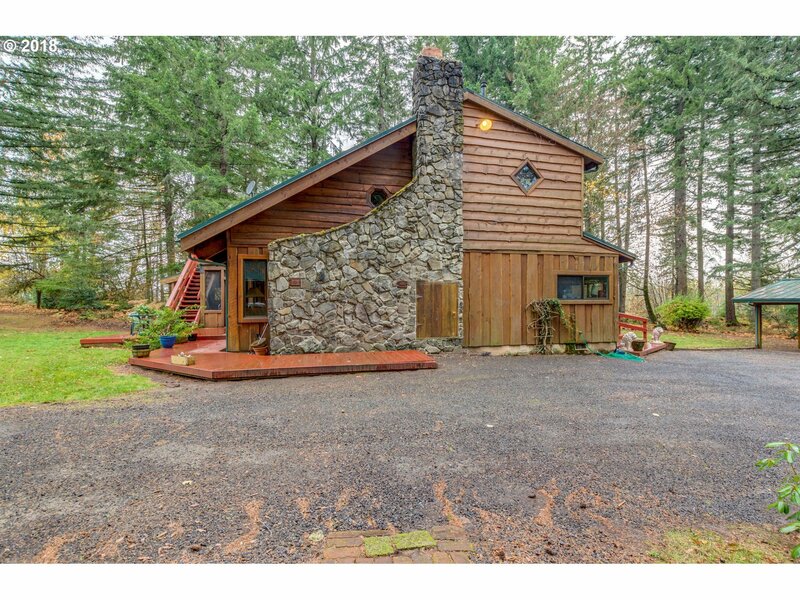 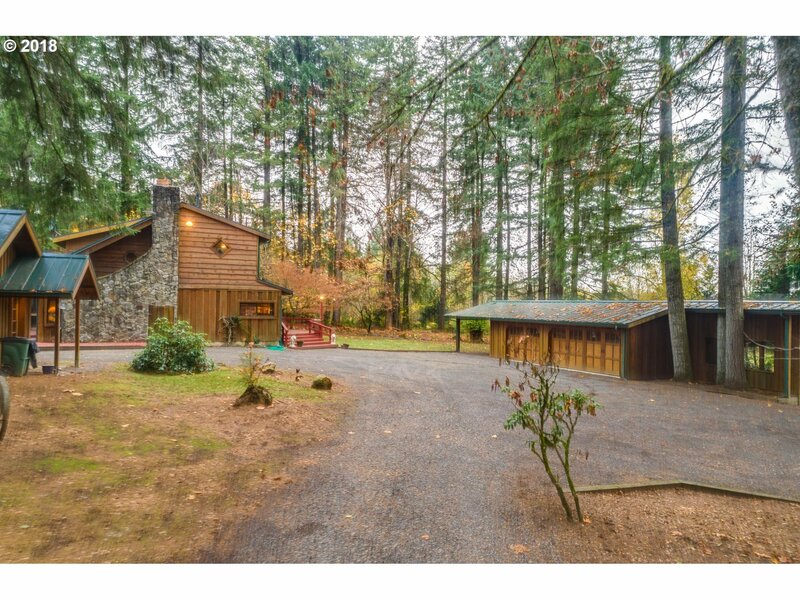 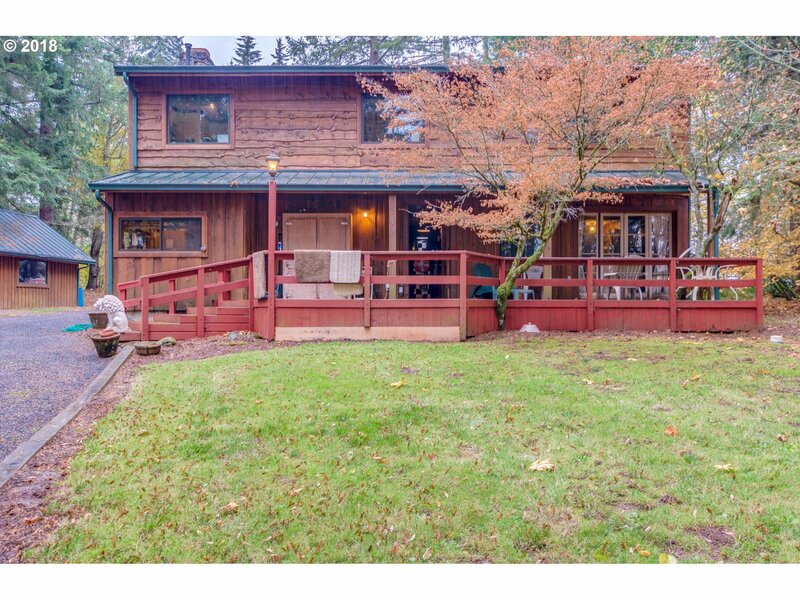 Gorgeous 30 acres with log-style home and matching out-buildings including: 3-car garage, 1000 sq ft guest house with attached barn/ horse stalls (6), detached office and sauna, 48X16 shop. 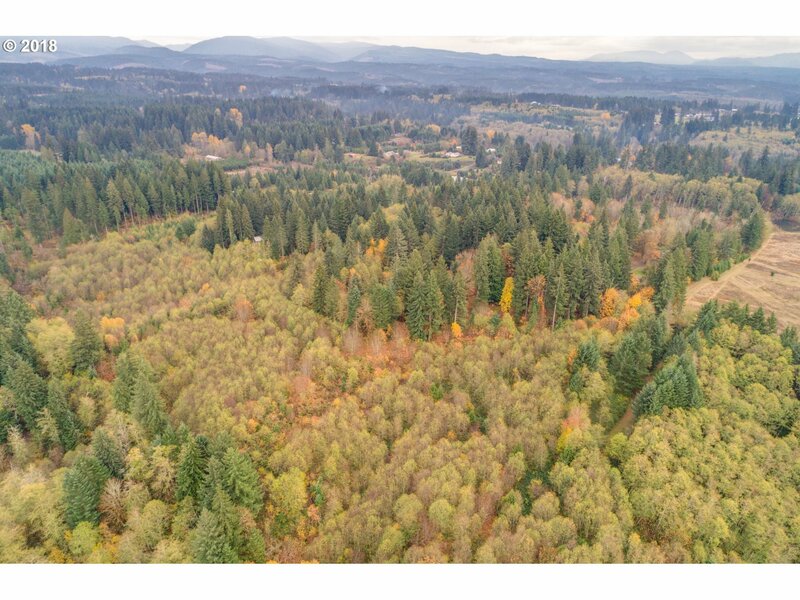 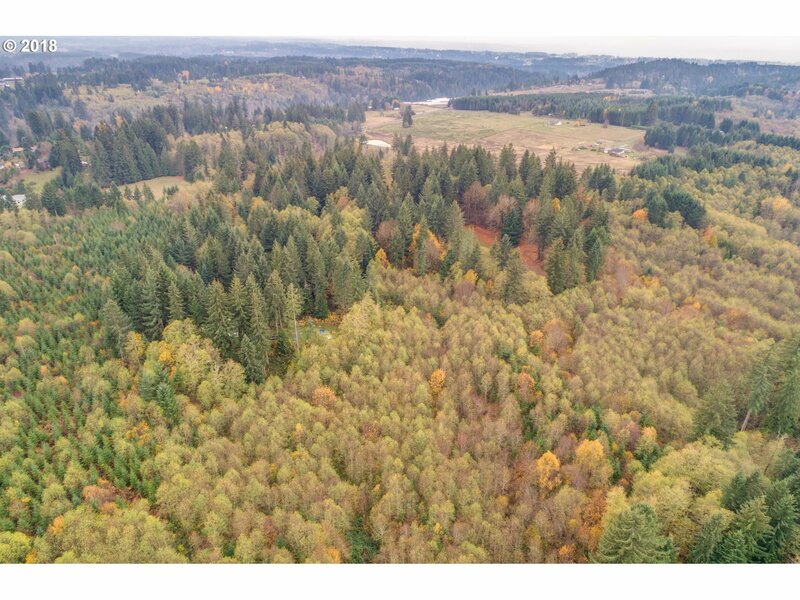 Marketable timber plus 8 acres of timber that is 10 years old. 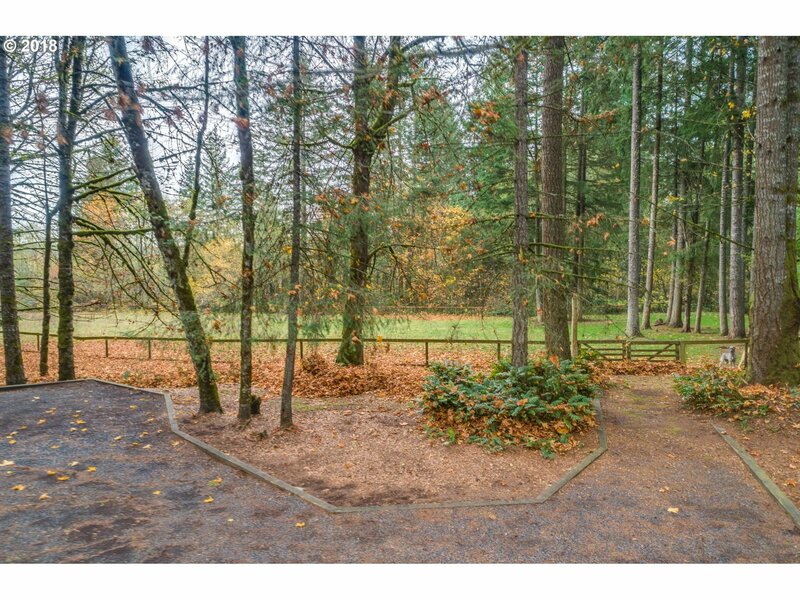 Pasture for horses. Garden and greenhouse structures.Home features stunning rock fireplace, wood beams, railroad ties on the stairs, and master on the main. 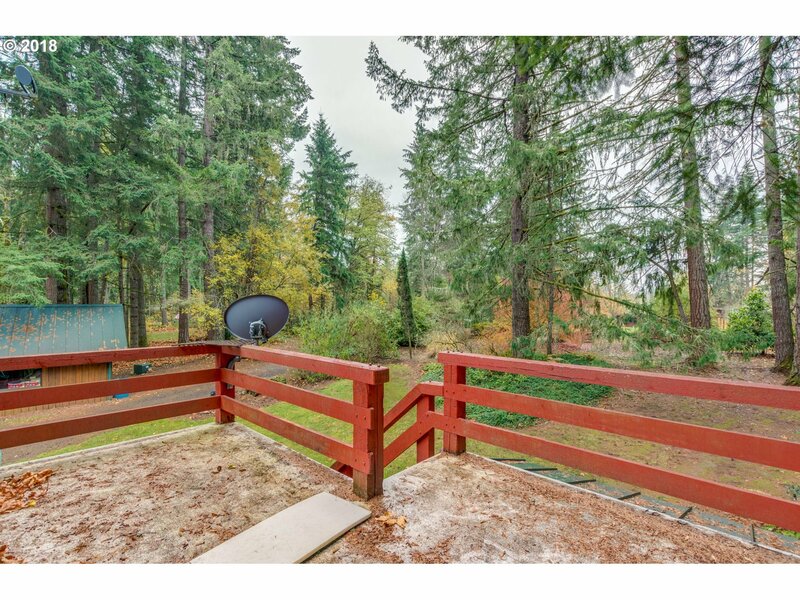 Outdoor kitchen too!